The term “white collar crime” has been used since the 1930s to describe financial crimes. In many cases, the defendants who are accused of these crimes work in government or finance, such as managers, accountants, and executives. However, any person in any occupation can be charged with committing a white collar crime, even a teenager. If you or one of your family members has been charged with a white collar crime in New York City, skilled legal representation is crucial. Financial crimes often involve highly technical, complex, multi-agency government investigations that can last for months or even years, demanding an aggressive, cutting-edge defense strategy to protect your rights. 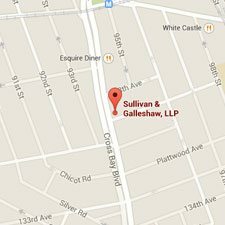 With more than 30 years of combined experience defending clients accused of financial crimes in Manhattan, Brooklyn, and Queens, the New York white collar defense attorneys of Sullivan & Galleshaw can devote our extensive resources to the vigorous defense of your case. To discuss your case in a free and confidential legal consultation, contact the law offices of Sullivan & Galleshaw immediately at (800) 730-0135. What is an Example of a White Collar Crime? 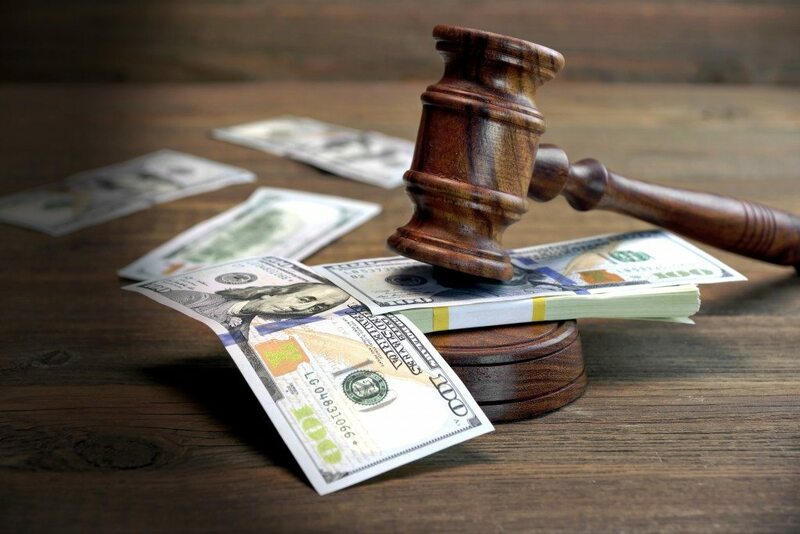 Contrary to the common misconception that financial crimes receive lenient sentences, the penalties for any of these offenses can actually be very harsh. New York sentencing for white collar crimes is explained in detail below. Financial offenses are prosecuted very aggressively in state and federal courts. The government takes the stance that, while non-violent in nature, white collar crimes can still cause devastating financial harm to companies, individuals, families, and government organizations. As a result, many white collar crimes are classified as felonies, and state laws allow tough punishment accordingly. In many instances, sentencing in federal court is even harsher. Your record, if any, of prior offenses. The extent of the financial harm caused by the offense. The way the offense is classified under state law. For example, the crime of forgery can be classified as a Class A misdemeanor, a Class D felony, or a Class C felony under the NY Penal Law, depending on the details of the alleged offense. In addition to a lengthy prison sentence, the defendant may also receive debilitating fines, which are particularly high for federal crimes. For example, a fine of up to $250,000 may be imposed for embezzling government funds or property that is worth more than $1,000. Who Investigates and Prosecutes White Collar Offenses? The IRS, for example, keeps detailed records of its involvement in the investigation and prosecution of various financial offenses and tax crimes. For instance, in 2016 the IRS initiated 62 investigations of corporate fraud, leading to 59 recommendations for prosecution. These cases resulted in an incarceration rate of 97%, with the average defendant sentenced to 37 months (three years and one month) in prison. Simply being accused of a financial crime can destroy your hard-earned professional reputation, effectively ending your career and making it impossible to continue in the same industry. If you are convicted, you may face many months or years in jail or prison, coupled with staggering fines and other penalties. 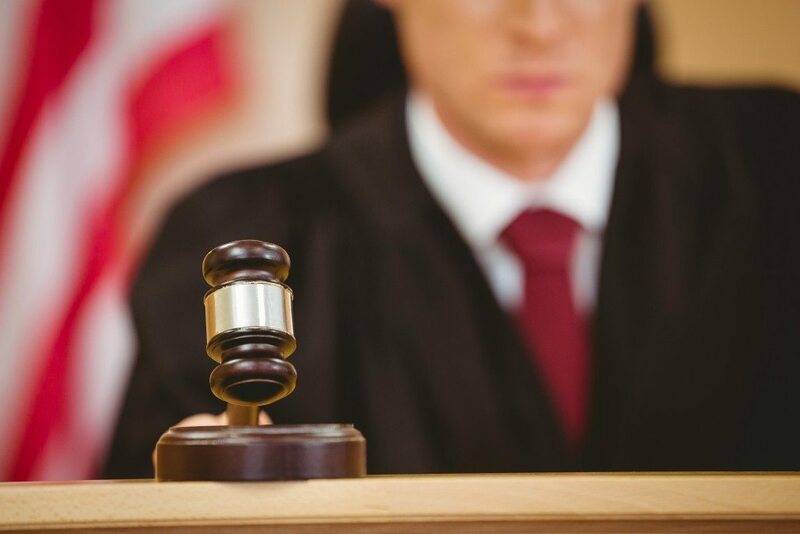 Under these extremely serious legal circumstances, it is vital that you have the benefit of an aggressive, experience-driven defense provided by skilled attorneys who know how to handle these challenging, complex cases effectively. 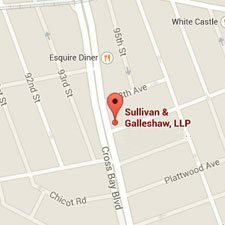 For a free and confidential legal consultation, contact the law offices of Sullivan & Galleshaw at (800) 730-0135 right away. 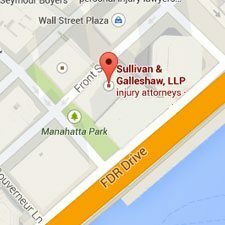 We serve clients in Manhattan, Queens, Brooklyn, and beyond.